Home » Post tagged "charity"
As Ambassador for the Essex & Herts Air Ambulance, Ken Crowther is encouraging people to open their garden and raise much needed funds for the charity. 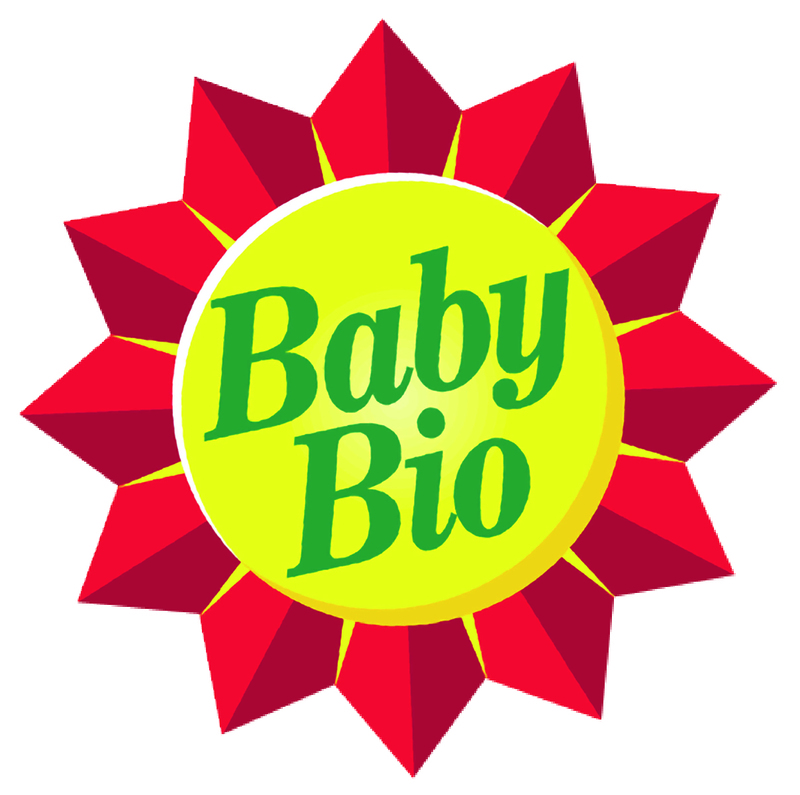 As part of the summer of open garden, Baby Bio are running the Big Boost Challenge as Anita Dent explained. The Essex & Herts Air Ambulance trust have launched their ‘Summer of Open Gardens’ for anyone who loves their garden. It doesn’t matter if your garden is the size of a postage stamp or huge estate the idea to is to open it for family, friends and neighbours and raise money for this life-saving charity as Jackie Brown, Essex & Hert Air Ambulance explained. 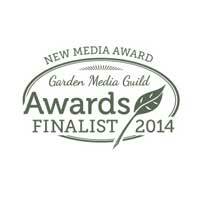 Three years ago Parkinsons UK was picked as the National Garden Scheme’s guest charity. Keen cyclist and Director of Fundraising Paul Jackson-Clark was the set challenge in 2015 to see how many of the NGS gardens he could visit by bike in one day. Paul and his friends managed to get around 15 gardens as he told Ken Crowther.